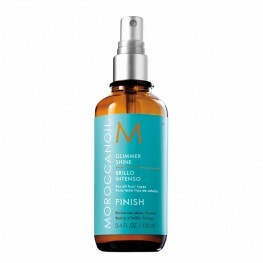 Moroccanoil haircare is a revolution in styling, finishing and caring for all hair types. 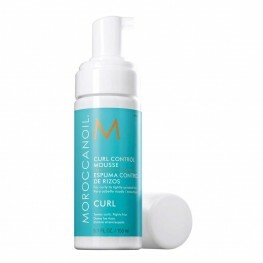 This instantly absorbing treatment works to eliminate frizz and tangles whilst providing added bounce and vitality. 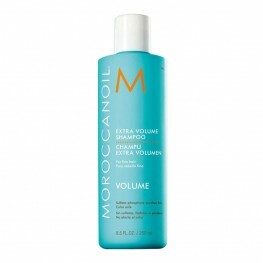 Moroccanoil products instantly absorb into the hair, leaving hair soft and shiny without creating build up. 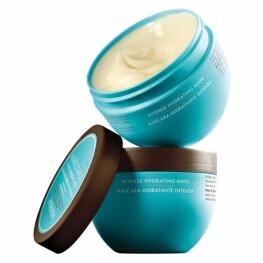 These lustrous products also promote health and healing for damaged hair suffering from over styling and colouring. The patented Moroccanoil formula transforms hair to its original glory after just one use, leaving you with locks to envy. 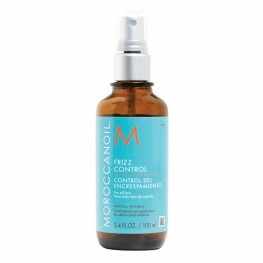 Moroccanoil harness the powerful properties of argon oil, the key ingredient to this miracle collection. 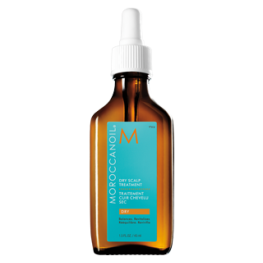 Argon oil is a potent antioxidant which protects against free radicals, UV damage and environmental pollutants, while the vitamin rich base leaves your hair stronger and more beautiful than ever. 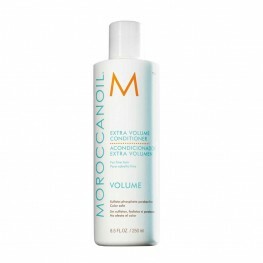 Morrocanoil consistently deliver unique and creative products with the highest quality ingredients which ultimately result in stunning haircare. 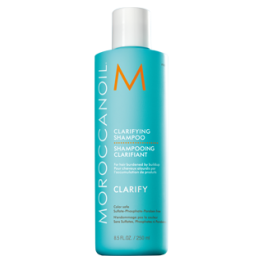 Moroccanoil® Clarifying Shampoo cleanses the hair and scalp thoroughly, while helping to res..
Curly and tightly spiraled hair needs control without the crunch. 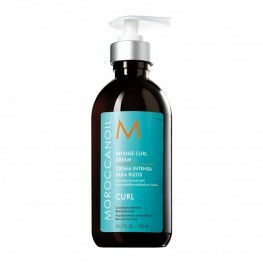 The Moroccanoil Curl Control Mo..
Wavy and curly hair can easily lose its definition - Moroccanoil Curl Defining Cream brings it ba..
Moroccanoil Extra Volume Conditioner has a lightweight and volumising formula infused with Tilici..
Moroccanoil Extra Volume Shampoo has a lightweight and volumising formula infused with Tilicine a..
Moroccanoil Frizz Control is a must for all hair prone to frizz, whether it’s natural, dry, curly..
Moroccanoil Glimmer Shine Spray is an effective product that provides long lasting, unparalleled-..
An effective and versatile styling cream for all hair types. 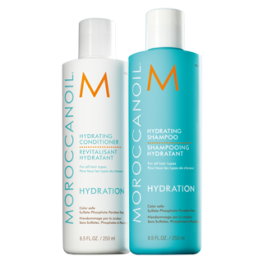 Moroccanoil Hydrating Styling Cream ..
Moroccanoil® Hydrating Shampoo and Conditioner feature gentle, moisturizing formulas that in..
A breakthrough styling product used to enhance and define curly hair. 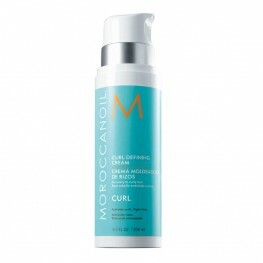 Moroccanoil Intense Curl Cr..
A rich, creamy treatment, designed to hydrate and repair damage. Moroccanoil Intense Hydrating Ma..